We believe in quality over quantity, and strive to simplify how and what you have to do to acquire quality consumers that will have a higher lifetime value. Over the years, we’ve heard from several of you that it’s getting more difficult to ensure ad dollars are being spent on capturing true shoppers, rather than those that simply want a freebie. Did you know? Only 25% of digital ad spend actually reaches consumers? Of course, people are people, but some aren’t necessarily (and may never be) your shopper. With the Skosay Edge we give you an edge up on the competition, on your acquisition strategies, and are ensuring that dollars are being spent on the intended audience, acquiring consumers who will likely turn into shoppers, and aggregating and analyzing that data in one simple dashboard. Our solutions are simple, and effective. Quality has always been a priority for marketers. Now more than ever, quality in customer acquisition and data is even more significant. 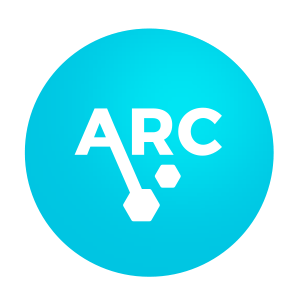 ARC is a game-changing technology that we’ve developed for marketers to ensure that their promotional offers are put into the highest quality consumers’ hands. Our proprietary technology aggregates over 4 years of data to help you identify quality consumers over deal seekers, so waste is limited and remarketing opportunities are heightened. Funnel in-store and digital promotional offers into one dashboard to collect meaningful audience profile data that can be used for future remarketing efforts. Compare campaign audience data to your advertising targets to ensure your spend is achieving your acquisition goals. 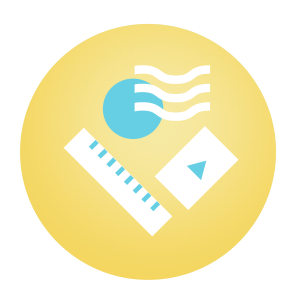 Access survey data and cross segment consumer feedback so that your next campaign is further optimized to help maximize your budget. And best of all, review all of this in real-time, 24/7 during your campaign. We are more than an awesome algorithm and technology company that has a fancy dashboard. We offer a full suite of services to execute your campaign successfully. From brand ideation, to marketing support via text message and email marketing, paid media, influencers and so on, to creative services with asset design/development and video marketing. We truly can do it all, or support you however much along the way. Ideation to Creation to Engagement to Analysis, We’ve got you! It all starts with understanding your goals. Is your brand looking to drive trial of a new product, increase awareness of your brand, get feedback from a survey, or many other brand marketing strategies that could be the goal. We work hard to identify the right strategy for your brand, making it a simple process that you will feel comfortable with going forward on. The beauty of our promotions is that we can either be integrated into your existing promotions so you can leverage our powerful tools or we can fully manage, create and execute your custom promotions for you. Either way, you get the Skosay Edge when implementing any one of our solutions. 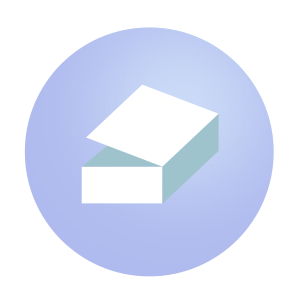 With our proprietary ARC technology we’re able to truly identify true shoppers on the front end of your promotions. Think of us as spam blockers for audience acquisition channels. Our ARC technology is able to identify deal seekers and sweepers, so that your marketing dollars are more effective in the long run. With ARC applied to your marketing, you will connect what matters with who matters. 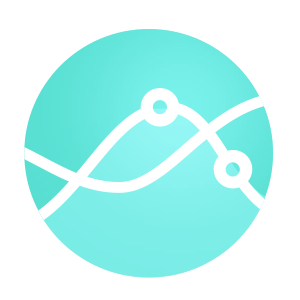 Our Analytics Dashboard is not your ho-hum dashboard that aggregates data in a pretty way. I mean...it is pretty, but it’s also functional and powerful. Funnel your in-store and digital promotional offers into one dashboard to collect meaningful audience profile data that can be used for future remarketing efforts. 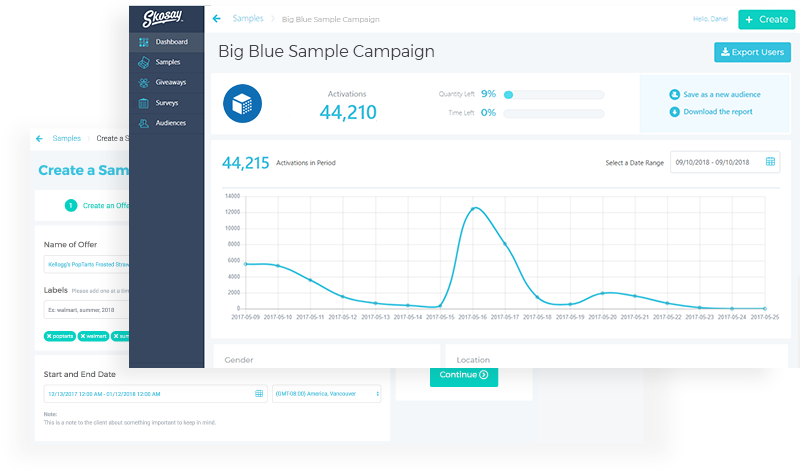 Compare campaign audience data to your advertising targets to ensure your spend is achieving your acquisition goals...and review all of this in real-time, 24/7 during your campaign. The Skosay Edge goes beyond our technology. We offer a full suite of services to execute your campaign successfully. After we put our heads together on the Ideation phase, we’re set to go. From marketing support via text message and email marketing, paid media, influencers and so on, to creative services with asset design/development and video marketing. We truly can do it all, or support you however much along the way. Let’s chat about your goals and get started.